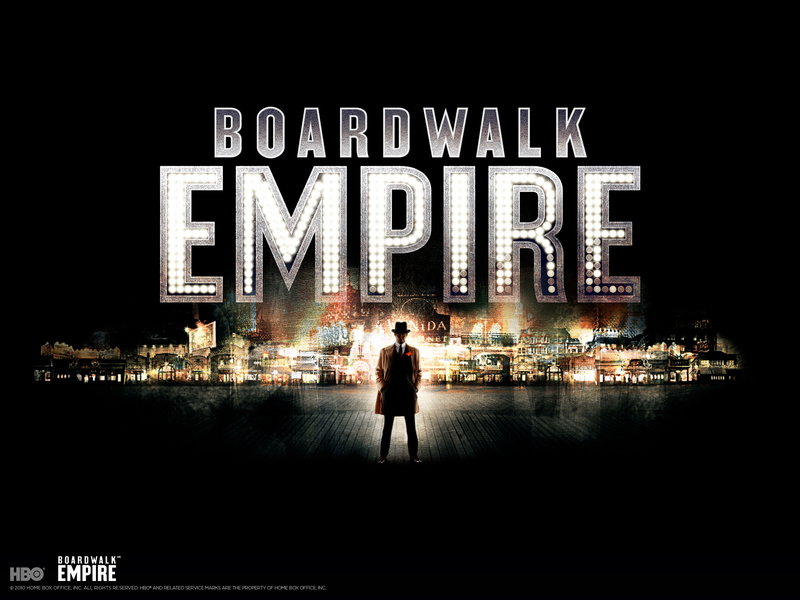 After two mediocre episodes in a row, "The Pony" saw Boardwalk Empire return with a bang (pun fully intended). "The Pony" of the title is a dual reference, and indeed much of the series is working on multiple levels. The title is first a reference to a gift Margaret wants to buy her daughter. The title also relates to Nucky's mistress, Billie Kent, who is a vaudevillian "pony" (sort of a comic foil). The title takes on stronger resonance at the end of the episode, when it appears that Billie -- the pony -- has perished. The episode begins with the cremation of Roger, who Gillian has murdered and passed off as Jimmy. Richard Harrow, who knows the truth, says "Jimmy deserved better," a comment layered with meaning. Gillian has it out with Nucky in a scene that rivaled Nucky's one-on-one confrontation with Arnold Rothstein in terms of actors at the top of their games. Nucky visits Gillian after Jimmy is declared dead. Has Nucky come to pay respect? One of the joys of Boardwalk Empire is that, as in The Sopranos and Mad Men, it's often difficult to understand exactly why a character acts in a certain way. Nucky might have visited Gillian because it was something he was supposed to do in that situation; or maybe he wanted to see exactly what was up with Jimmy's supposed death; or perhaps it was a bit of both. Gillian breaks and calls Nucky out for murdering Jimmy. It's an explosive confrontation and Gillian later provides information to Rosetti that leads to the lethal attack that ends the episode. Although set in 1923, the series as a whole and particularly this season work as an allegory for today. The lessons of prohibition apply to the war on drugs, and there are comments from characters in every episode that could be made today, with respect to illegal drugs. The entire women's health care storyline is an obvious allegory for today. Margaret seeks contraceptives for both herself and another woman in "The Pony," a subplot with echoes in modern debates over health care. What didn't work for me was the stuff involving Al Capone. I still have a hard time getting past how miscast Stephen Graham is in the role, and then I noticed that Dion O'Banion, played by Arron Shiver, looks like Richie Cunningham from Happy Days. The story of Capone's rise in Chicago could make for compelling television, but it's hard for me to get past the actors. Part of me believes this is calculated miscasting -- that Boardwalk Empire's creators did not want Capone storylines to outshine Nucky's. I should note that I've always believed Steve Buscemi is miscast as Nucky as well. Buscemi is a talented enough actor that he pulls it off, but his best roles see him as a bit of a weasel, as he was in Fargo. Tonight was a rare occasion when Nucky's miscasting came to the front of my mind during his fistfight with an actor who had been flirting with Billie. I just don't buy Buscemi as a fighter. "The Pony" ends with a bomb exploding inside Babette's restaurant, seemingly killing Billie. It's an enormous explosion, with more than a hint of terrorism to it. In light of the devastation brought to Atlantic City and New Jersey this past week, Gyp Rosetti -- responsible for the blast -- serves as an eerie and potent metaphor for Hurricane Sandy.